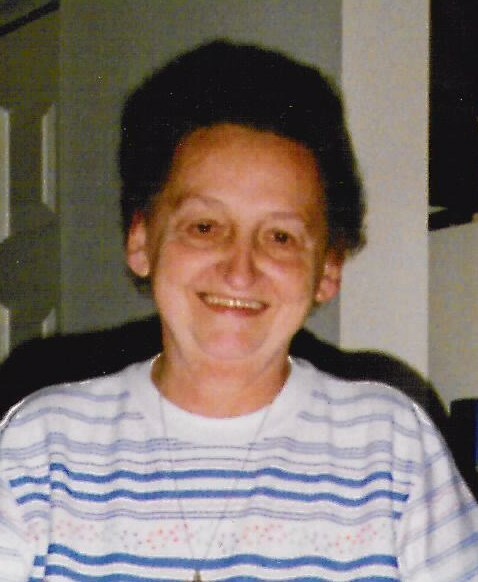 Pauline T. Bowman, 92, of Walnutport died on Saturday, February 9, 2019 in her home. She was the daughter of the late John and Edith (Hartline) Smith. Pauline was employed by Paris Neckwear for 29 years, retiring in 1993. She is survived by her three children, Shirley, wife of Gerald Phillips, David Bowman, and Jean, wife of Frank Gellis, all of Slatington; Grandchildren: Gerri Lawson, Catrina Kemmerer, and Joseph Gellis; 9 great-Grandchildren; 4 great-great-grandchildren; sisters: Arlene Holderman, Hilda Easterday, Elsie Dreher. She is pre-deceased by brothers, Clifford Smith, Willis Smith, Norward Hartline, sisters, Grace Burkhardt, and Rachel Horwith. A funeral service will be held at 2 P.M. on Tuesday, February 12, 2019 at Good Shepherd UCC, 3940 Mountain Rd, Slatington. A calling hour will be from 1 to 2 P.M. at the church. Arrangements are being handled by Harding Funeral Home, Slatington.